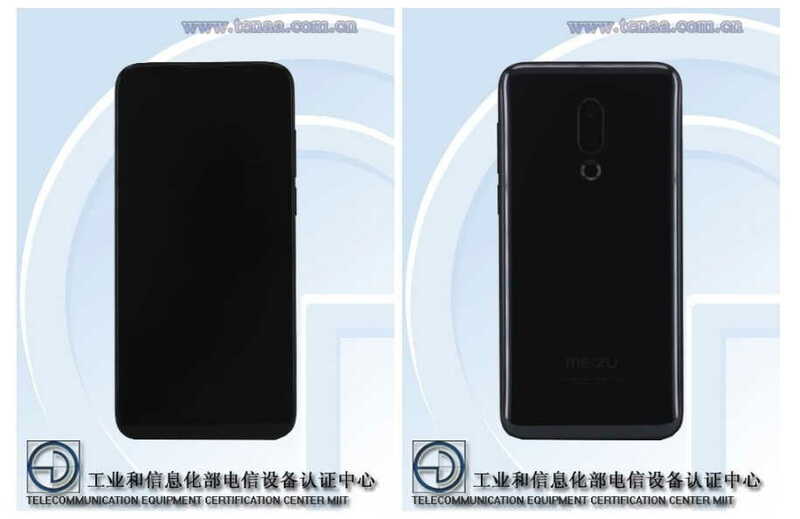 Meizu 16 and 16 Plus is expected to be launched on August 8, 2019, and ahead of its launch, the two devices have now been spotted on the Tenaa. The Tenaa listing also reveals some of the specifications of the two devices including battery, dimensions and display size. The Tenaa listing shows the upcoming Meizu 16 and 16 Plus with model numbers M882Q and M892Q and looks like there is no difference in terms of the design of both the devices. Both the Meizu 16 and 16 Plus appears to have vertically staged dual rear camera setup at its back with a flash ring. At the bottom, there is a Meizu logo, but we didn’t find the fingerprint scanner at the back as the device will feature an in-display fingerprint sensor. The listing reveals that the Meizu 16 with model number M882Q will feature a 6-inch display and a 2950mAh battery. Its dimensions are 150.5 x 73.2mm. On the other hand, the Meizu 16 Plus with model number M892Q will feature a bigger 6.5-inch display and 3,750mAh with 160.3 x 78.2mm body dimensions. Additionally, both the two phones are also expected to arrive with 18:9 aspect ratio AMOLED screens, Snapdragon 845 SoC. The two devices will be available in 8GB RAM + 128GB ROM and 8GB RAM + 256GB ROM options.